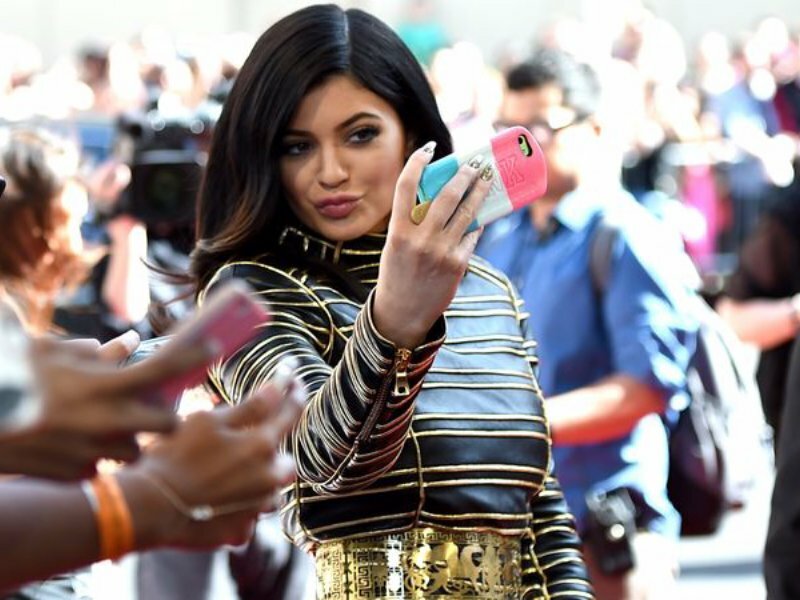 Social media has enabled various celebrities to interact and communicate with their admirers on a personal level with platforms like Snapchat, Twitter, and Instagram. But some celebs prefer more control on how they can present their daily lives and their work to superfans, certainly more than what any of the other platforms provide now. The Kardashian-Jenner siblings started the trend in 2015 with a few subscription apps to provide fans more access behind-the-scenes, into their daily activities for a few dollars a month. 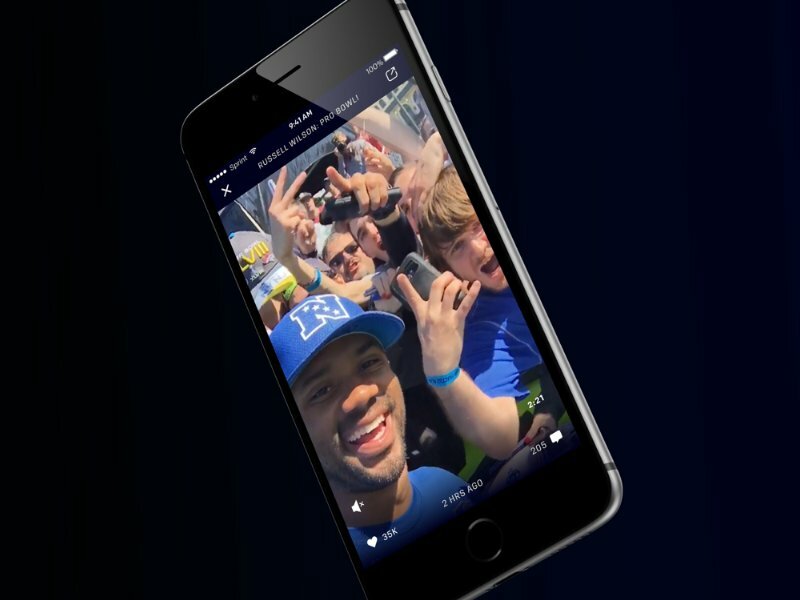 NFL star Russell Wilson, the Seattle Seahawks star quarterback, is betting on a business startup for creating innovative ways for celebs to reach their superfans, as he co-founded Trace Me – a start-up which controls the cadence and experience of celebs interacting with avid fans. 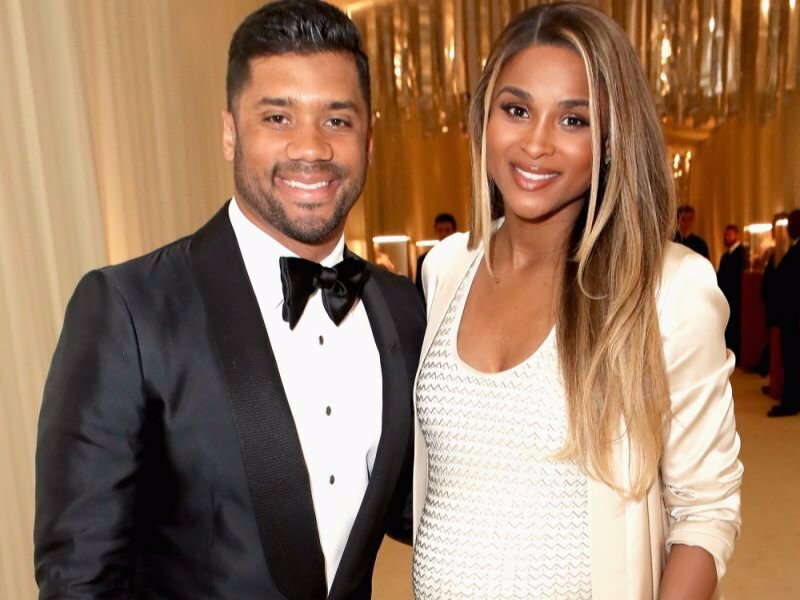 The pregnancy of Wilson’s wife Ciara (yes, that’s the former pop star), was one of the ideation moments for Wilson to found TraceMe. They filmed and posted a funny video of Ciara singing a Whitney Houston song, racking up a sea of views on social media platforms. But Wilson wanted a more direct (and lucrative?) way to share his family’s life with his fans. After further discussions with friends, he decided to search for a co-founder for Trace Me. TraceMe gives celebs both production know-how and the tech needed to generate their own content, which is more personalized as per the celeb’s preferences. The content is an amalgamation of unfiltered and raw videos and a handful of polished original series that their team would help produce. 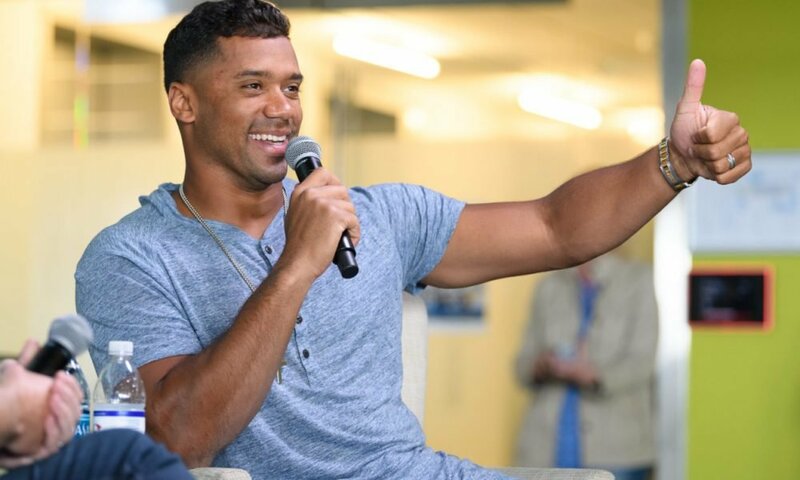 The series would have Wilson speaking with legends from various fields, or talking about fitness routines with their personal trainers. TraceMe has already raised $9 million in the Series A funding round from Bezos Expeditions (Amazon), Madrona Venture Group and Chad Hurley (YouTube). The founders opines that if they create value for the stars and artists, then the money will roll in. A celebrity, is the CEO of his brand, as per Russell’s opinion and his sole job is to support them in projecting just that.